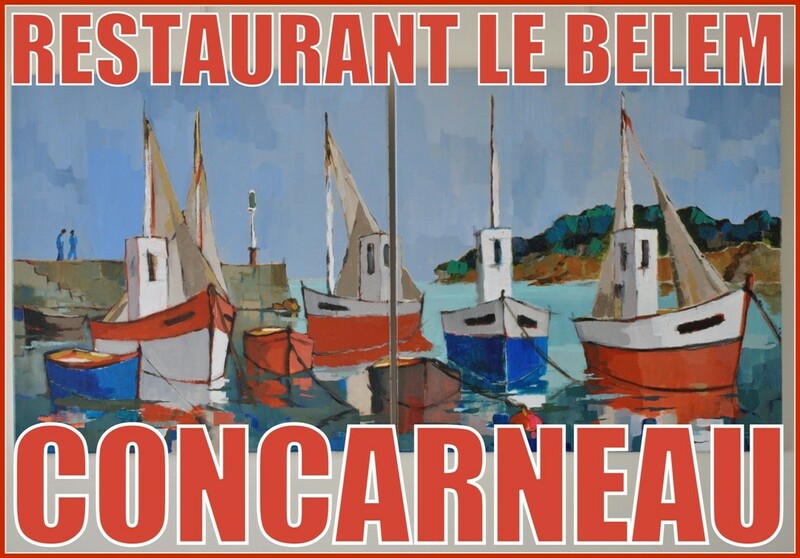 Certified Master Restorer Kerirzin Thierry and his crew offer you live Concarneau and BRETONS ports: lobsters, prawns, fish, shellfish, mussels, oysters MOELAN SEA and serve you a traditional home cooking and our lobster ragout order. THE BELEM, open since 1993, welcomes you to a new location facing the city and close to the marina. Season terrace awaits you.